If you want a cheap life insurance policy that still offers you great protection, here are some tips to get you started. 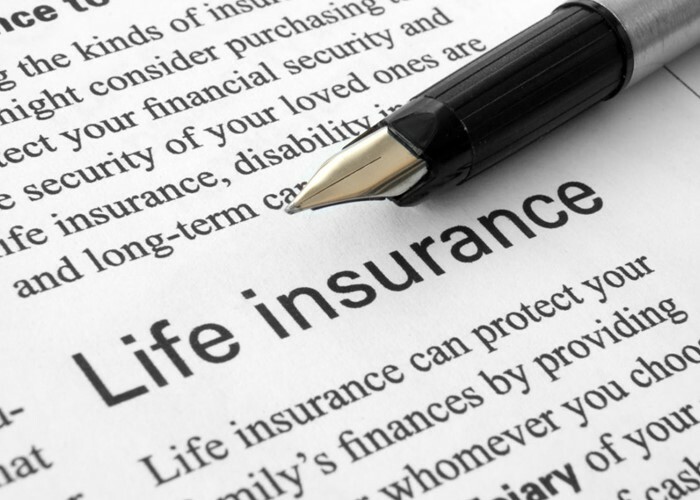 What type of life insurance policy do I need? Life insurance is a crucial piece of cover that is scarily overlooked by many. In fact, one in four homeowners with a mortgage have no life cover at all, according to research by Tesco Bank. Should they die, they would leave their loved ones to not only have to cope without them and their salary, but also to pay off that mammoth mortgage debt. Of course, not everyone needs life insurance. But if someone would be left in financial difficulty if you died, such as a spouse or child, then it really is essential. According to figures from the Childhood Bereavement Network, around 40,000 children and young people face the death of a parent each year. And while there is some financial support offered in the form of the Bereavement Support Payment, it doesn't stretch very far. If you want to ensure that your loved ones don't suffer financially after you die, then it's time to sort out a life insurance policy. Level term: this type of insurance will pay out a level lump sum to your dependents if you die within a fixed term. So it doesn't matter if you die in year one or year – they will get the same pay-out. Decreasing term: the size of the payout you receive with this type of policy decreases over time. It is typically suited to those with a repayment mortgage, as the idea is you will owe less later on than you do now. Premiums are generally cheaper than other types of life insurance as they only cover a mortgage debt and not financial support for loved ones. Increasing term: as you can probably deduce the amount paid out will increase over time. This is a good option to inflation-proof your policy as the £150,000 cover you put in place today is unlikely to be worth the same in real terms in 20 years. Guaranteed whole-of-life: unlike term insurance which comes with a fixed period of say 30 years, a whole-of-life assurance policy doesn’t have a time limit. Instead, it is guaranteed to provide a cash sum whenever you pass away, which can make them more pricey. 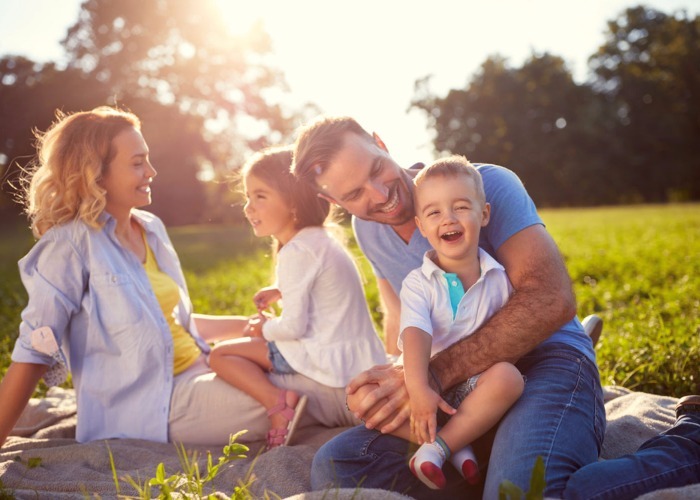 Family income benefit: this is a cheaper form of traditional life insurance. A family income benefit policy will pay a monthly income to your loved ones rather than a lump sum. This frees your family from the responsibility of suddenly having to manage a huge wad of cash that they aren’t sure how to invest and use in the best way. There are a number of things to consider when applying, to ensure your loved ones are fully protected. When submitting an application, make sure you are completely transparent when answering the long list of questions about you and your background. Honesty is the only way to prevent the insurer from being able to claim ‘non-disclosure’ and avoid a pay-out. Things like long holidays or business trips away, depression, drug use, stress, anxiety, moles and allergies count, so confess everything. To learn more about how insurers get out of paying read: when life insurance doesn't pay out. Getting the full amount of protection for your loved ones is important so they are not left short once you're gone. Also remember if you're renewing a life insurance policy to make sure the cover you are applying for still suits your needs. If you have a more expensive mortgage, have had a change in health or have more children your level of cover will need to change. The amount of cover you need will depend on your circumstances but if you are unsure use our life insurance cover calculator to get a good idea. Joint policies differ from single policies so you need to decide which would be best for your loved ones. A joint policy will pay out once on the first death, but two single policies is double the cover and ensures the surviving partner has protection in place for any dependents he/she may leave behind. Life insurance is subject to Inheritance Tax as it forms part of your estate when you die. But by writing the policy in trust – which you can do for free – you avoid the lump sum becoming part of your estate. This way, your dependents don’t have to wait for your estate to be divided up and the lump sum retains up to 40% of its value. This is hard to undo though so make sure you get some advice and think carefully about who will need the money from your policy. Life insurance is generally quite affordable. That said there are steps you need to take to keep the price down. As well as age, health and safety are big determining factors in the price of a life insurance policy. Premiums increase with the likelihood of death within a term. So if you have a risky job, like extreme sports, are overweight or like a cigarette, you will pay more. Losing weight or giving up smoking can help drive premiums down. Plus if you change jobs and don’t do as many dangerous activities you can change your policy to suit and pay less. Think about what sort of cover you need and how long for. If you have children they only need it for as long as they would be reliant on you and for partners it is usually until pension age. As with all financial products it pays to shop around. You don’t have to take the first policy you sign up with to the grave; every year review your cover and see if any other companies are able to offer a better deal. Why not use our life insurance comparison engine to see if you could make a saving elsewhere? *This article contains affiliate links, which means we may receive a commission on any sales of products or services we write about. This article was written completely independently.